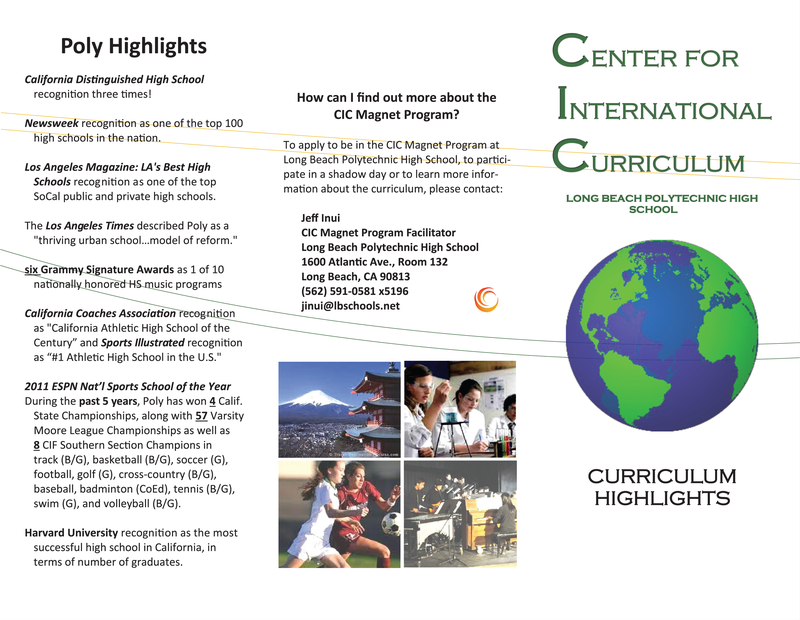 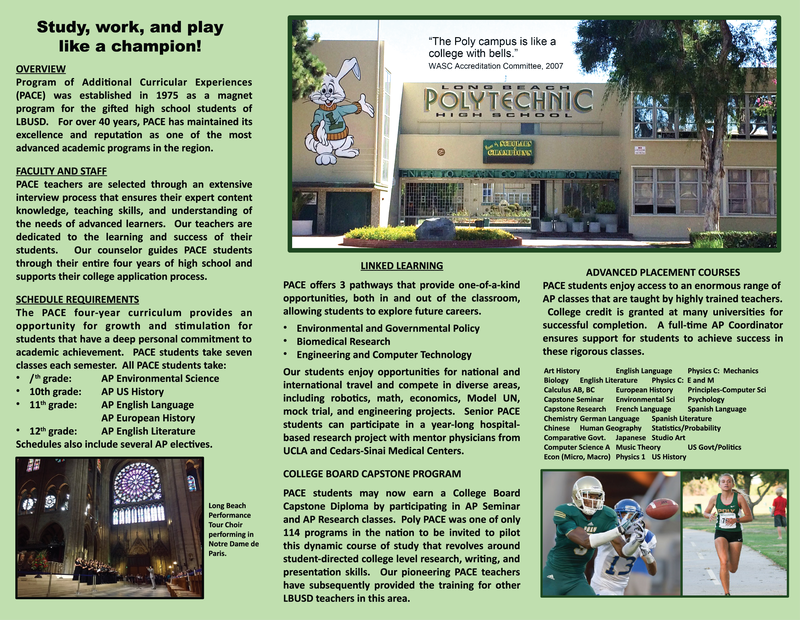 Poly has a great Career and College Center check it out Online or visit in person. 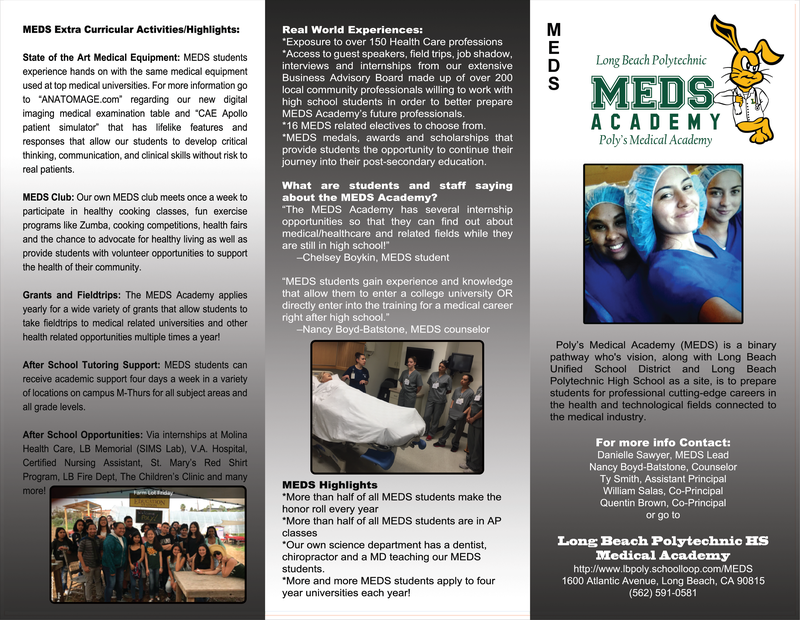 Open enrollment is from NOV. 12-DEC. 12. 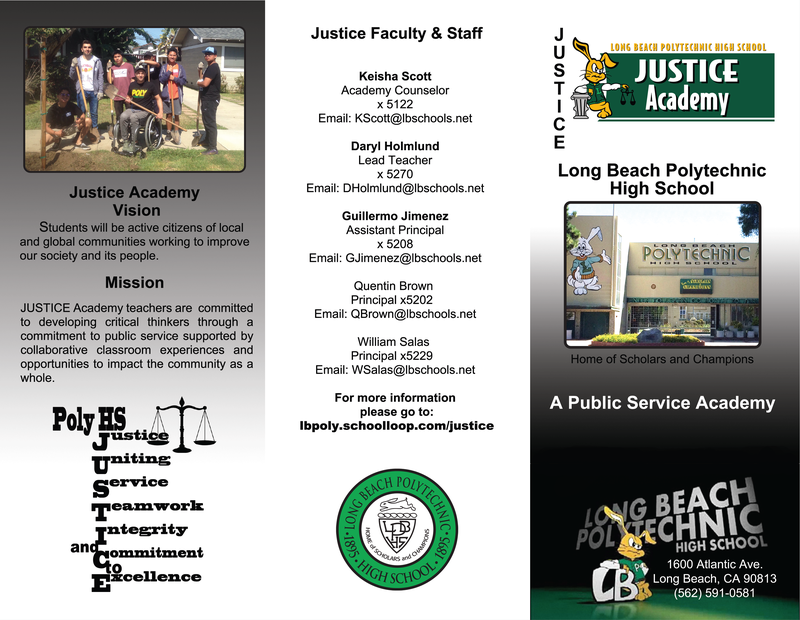 Welcome to BEACH Academy 2014-2015 school year. 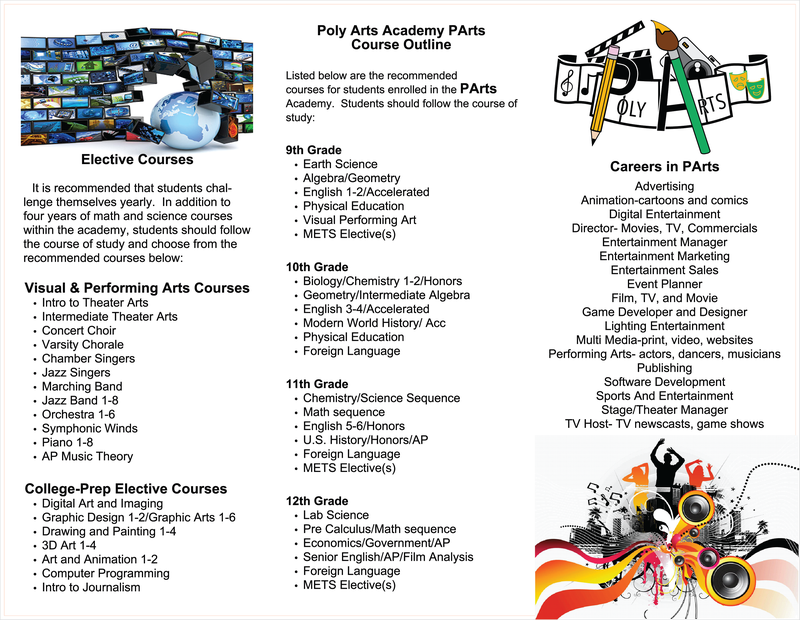 In October we will have an informational Assembly for all 9th graders to review some Poly Activities, Academy expectations, and events. 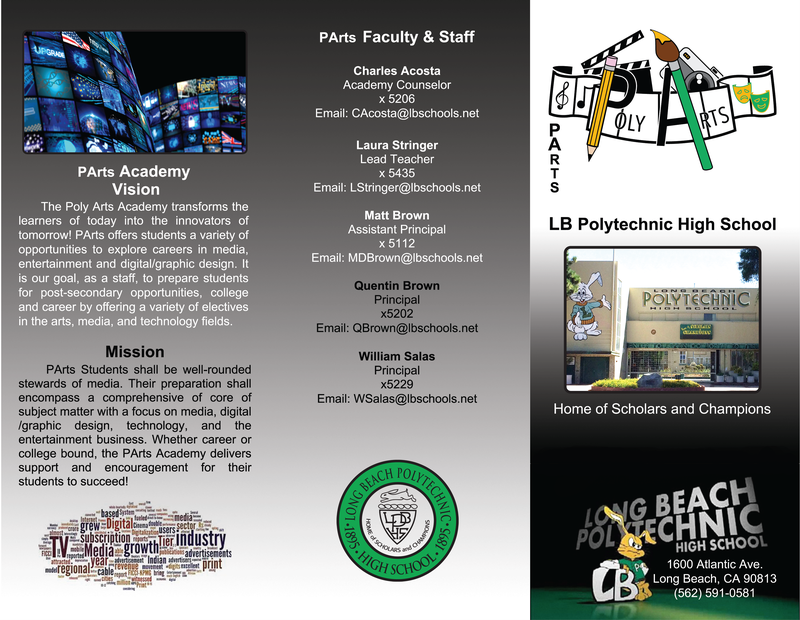 The date is being finalized, more info to follow. 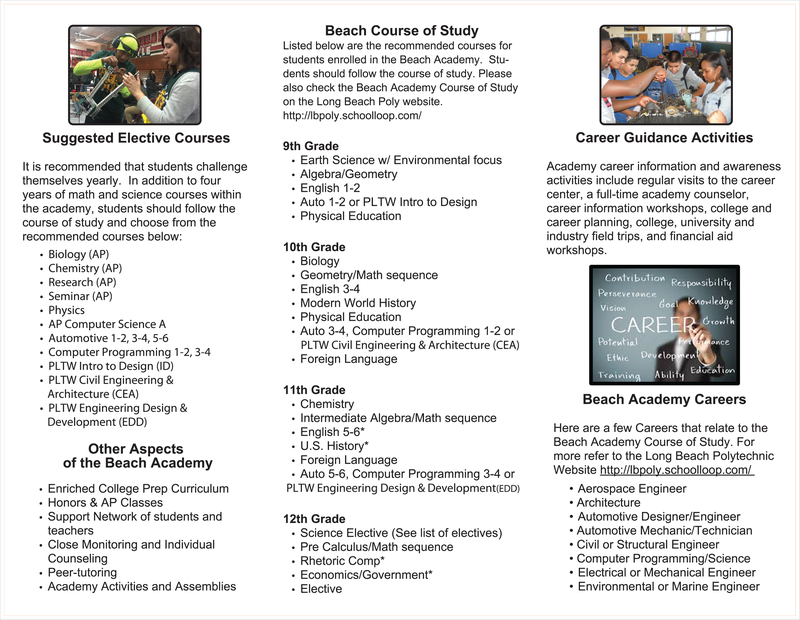 This is the list of suggested courses you take as a part of the BEACH academy. 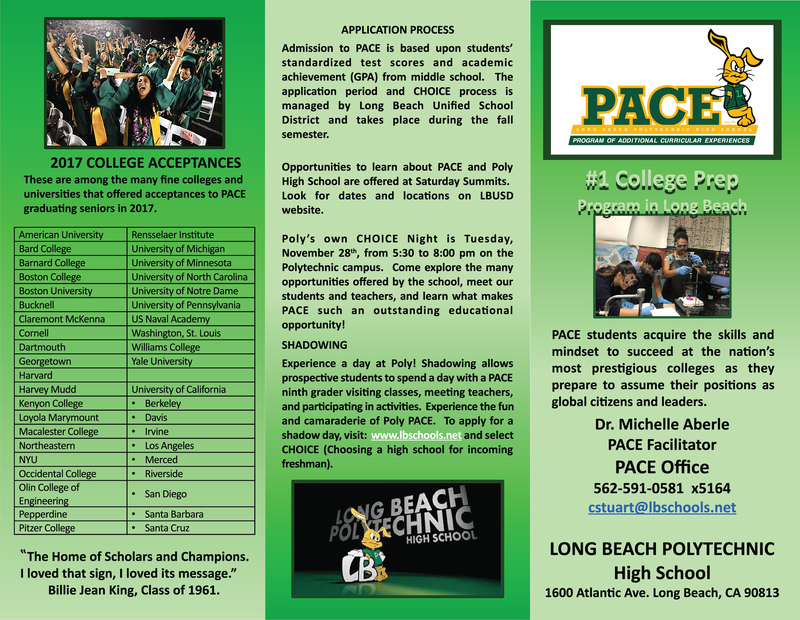 Click on the resources below to view the document. 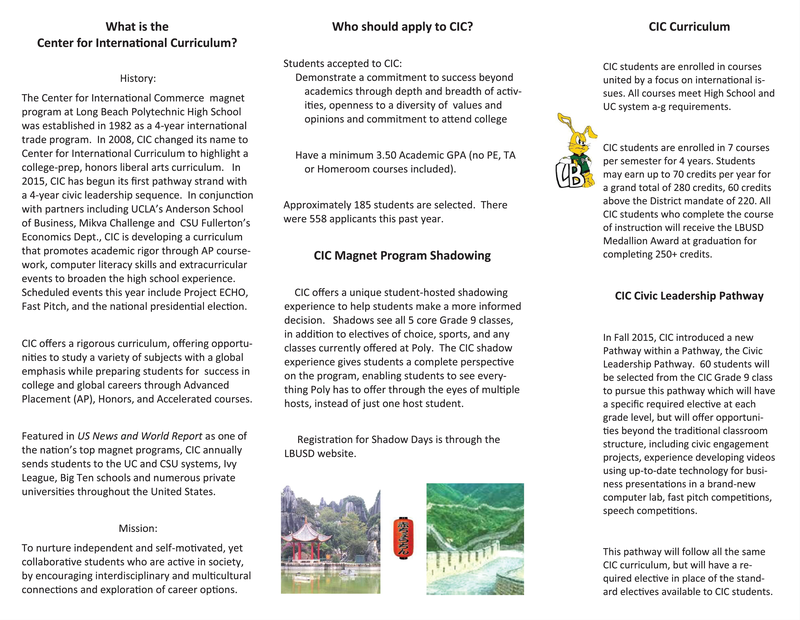 If there are further questions, contact Mr. Temple at extension 5123. 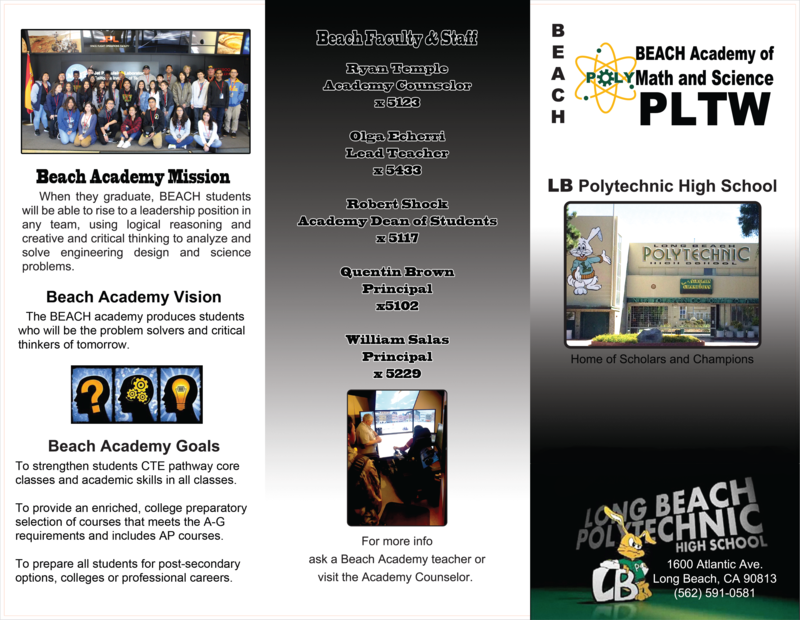 Below is the official Beach Academy of Math and Science Flyer. 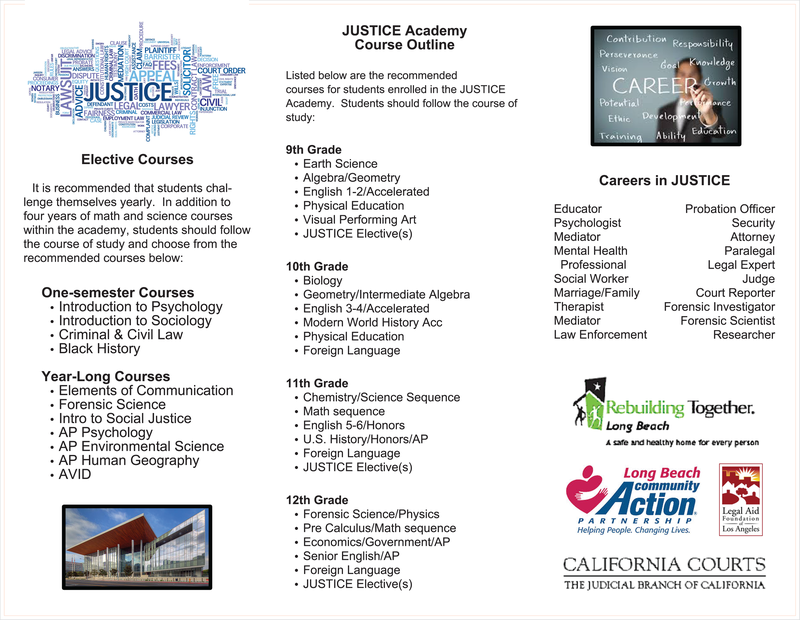 It contains most of the infomation you might want about the academy. 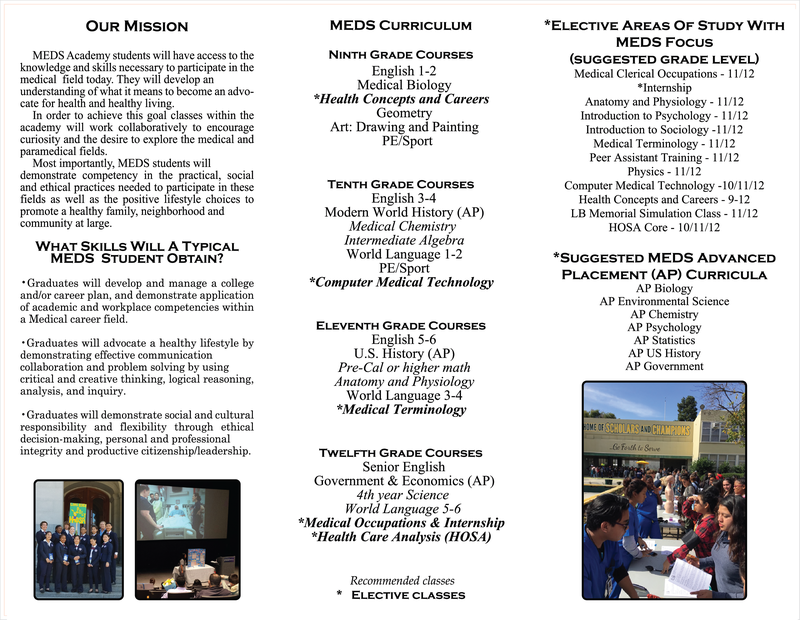 If you have further questions please feel free to call Mr. Temple at ext.5123.